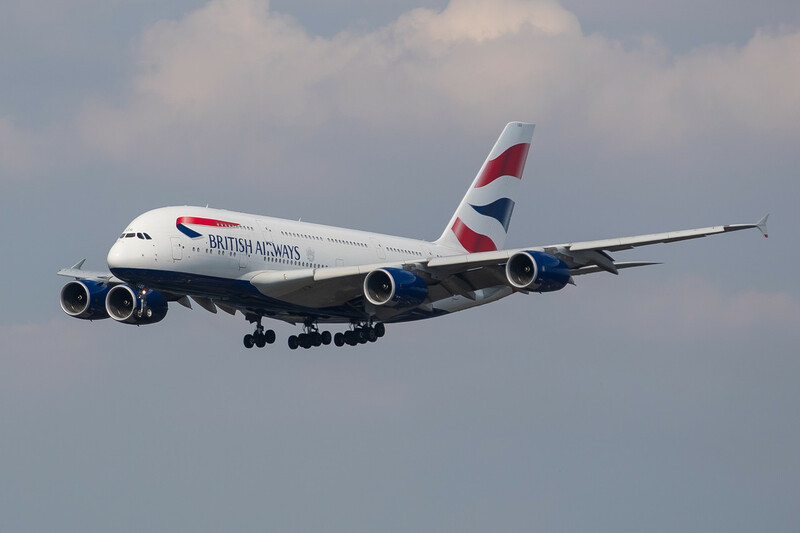 Captain James Basnett is at the controls of a British Airways Airbus A380 mega-jet, serenely cruising far above the stormy North Atlantic. 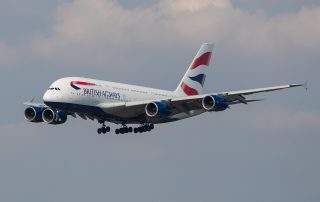 More than 450 passengers are enjoying the inflight service, watching a movie or just sleeping away the overnight flight from Boston to London. Comfortably cocooned in the technological marvel that is a modern airliner, the passengers are blissfully unaware that their plane is just one of hundreds in a massive aerial armada heading to Europe from North America. 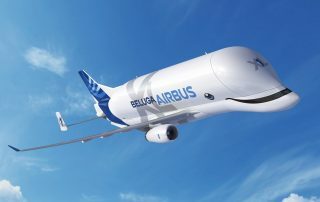 I’m a total AvGeek, and I happen to hold a very unique world record: I’ve flown on more inaugural airline flights of the “first of type” of a new commercial aircraft than anyone else in the world. 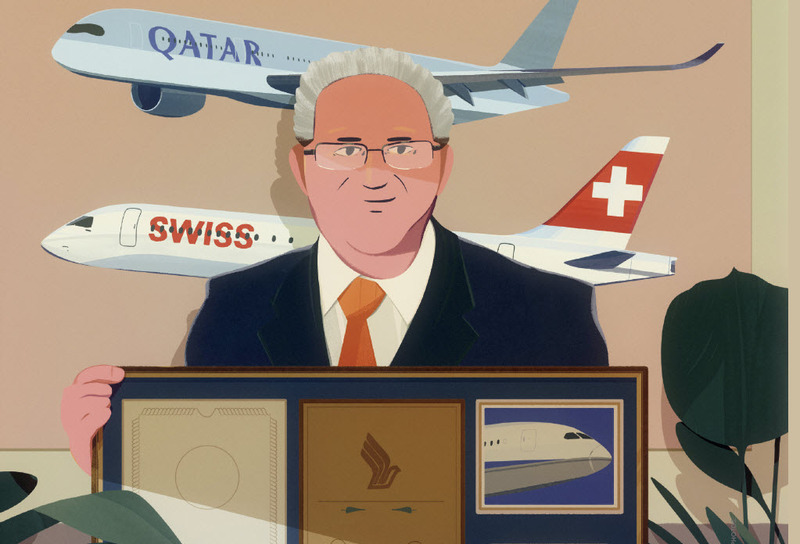 This isn’t a record that I originally set out to claim; it’s thanks to good fortune, good timing and good planning that I was on board the first-ever Boeing 747, Airbus A380, Boeing 787 Dreamliner, Airbus A350 and Bombardier C Series flights. It’s been almost a century since the first, primitive experiments with in-flight film projection took place in an Aeromarine Airways Curtis F5L aircraft. It was 1921, and the 11 passengers on a sightseeing flight over Chicago were shown a silent movie promoting the city. 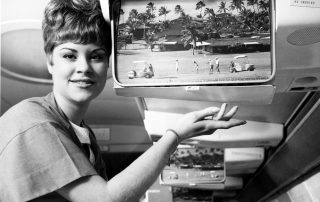 But it wasn’t until 1961 that David Flexer’s Inflight Motion Pictures brought regular in-flight entertainment to passengers on Trans World Airlines’ early jets. It’s important to have the right tool for the job. 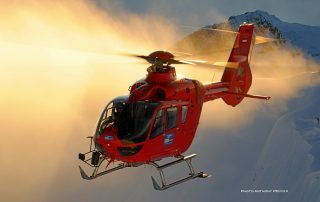 Looking at Heli-Austria’s large and diverse fleet of helicopters, it’s clear that CEO and Chief Pilot Roy Knaus has a big toolbox to draw from, stuffed full of the right machines for a wide range of missions. Singapore to New York, nonstop. Almost 20 hours in the air. By the end of this year, passengers on Singapore Airlines' newest plane, the Airbus A350-900ULR -- for Ultra Long-Range -- will travel on a record-breaking, globe-spanning flight that will reconnect the two major metropolises. 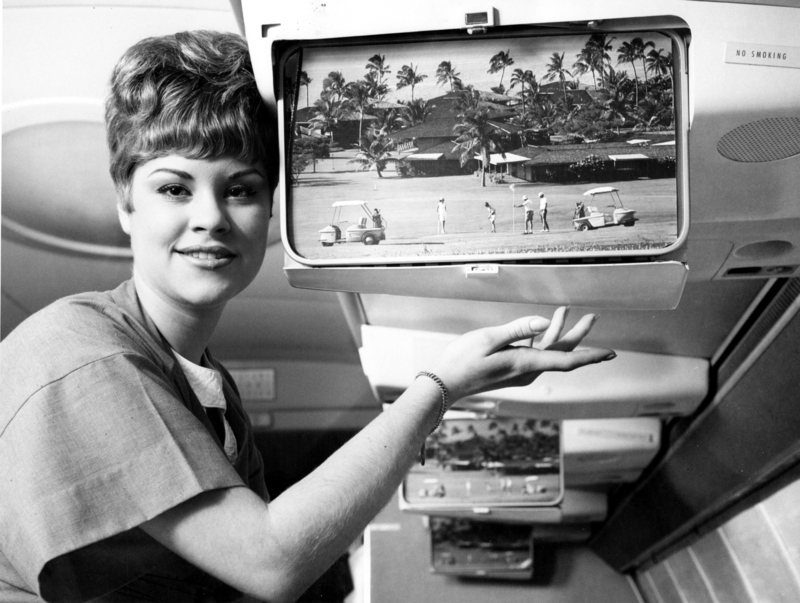 Up in the air, there have been remote controls for as long as in-flight entertainment (IFE) has been in the cabin. 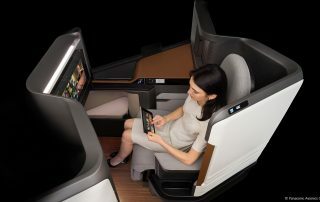 Long before touch screens, control buttons for an IFE system were either installed in a seat’s armrest or on a tethered remote unit that retracted into a recess. 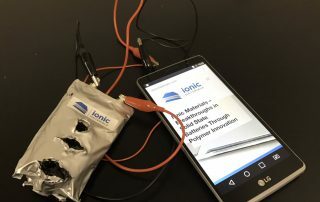 Lithium-ion batteries are ubiquitous portable powerhouses in the world of rechargeable energy storage, with billions of cells produced annually. 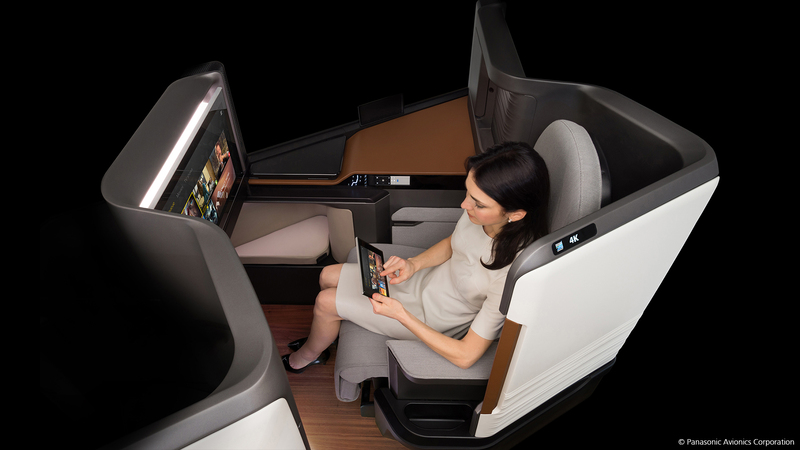 Found in everything from wireless earbuds to in-flight entertainment tablets, their pervasiveness extends to the aircraft cabin – but maybe not for long. 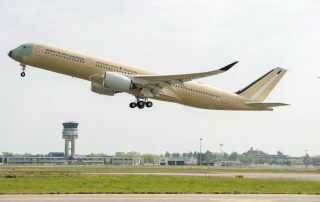 Earlier this year, a Norwegian Air Boeing 787 Dreamliner hitched a ride on a powerful jet stream and flew from New York to London in a record-setting five hours and 13 minutes, landing almost an hour ahead of schedule. Record-setting, perhaps, but for a subsonic airliner. 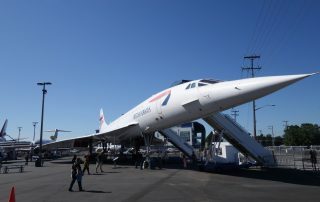 In 1976 -- over 40 years ago -- elite passengers were crossing the Atlantic in under three and a half hours, flying at twice the speed of sound in the Anglo-French Concorde. 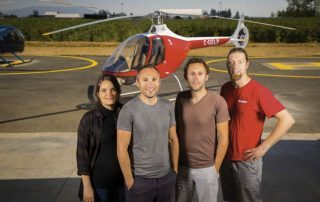 BC Helicopters has enthusiastically embraced the Hélicoptères Guimbal Cabri G2 for its flight training operations, and the aircraft is well suited to the company's forward-thinking approach. Those beautiful roses from Ecuador? The fresh lobsters from Canada's Maritimes on your plate, just hours old? 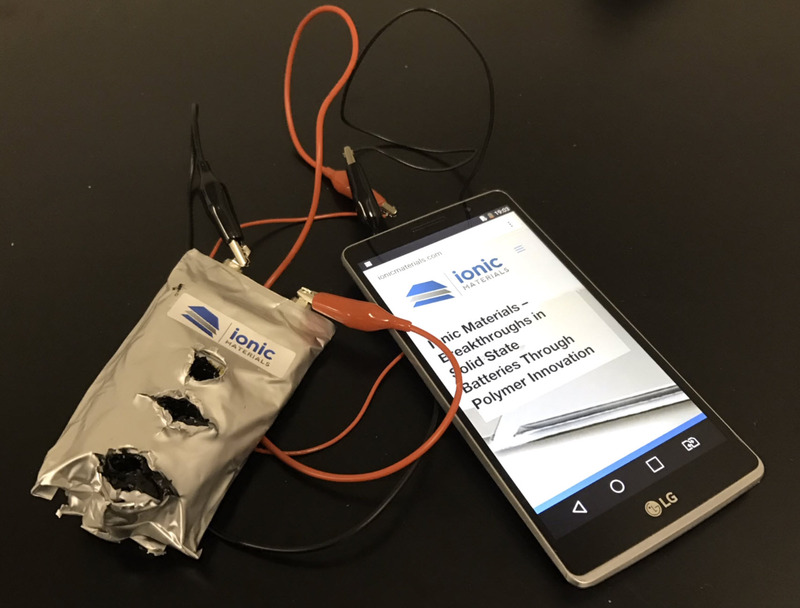 How about your new smartphone from Shenzhen? They all enjoyed a flight in a cargo plane, part of the remarkable logistics web that transports goods from destinations around the globe.